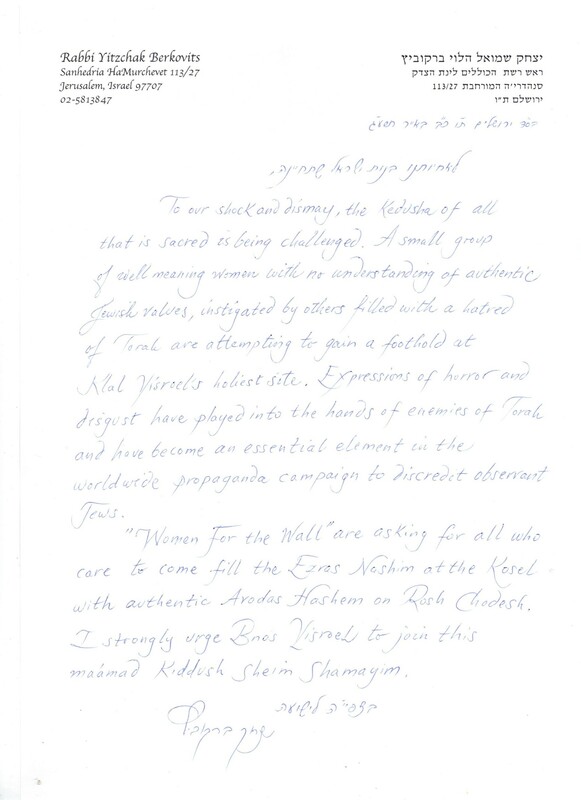 Anat Hoffman, head of Women of the Wall (WoW), was trapped by her own rhetoric. For decades she claimed that WoW simply wanted to pray in its own fashion, despite dozens of editorials and statements from WoW leaders about forcing traditional women to “change their world view,” in the words of its late founder, Rivka Haut. Now that American Reform and Conservative leaders agree this new space is adequate for alternative prayers, how could Hoffman argue, especially with the Reform movement paying her salary? So her core supporters have left; Vanessa Ochs calls her “a pawn of the liberal movements,” while Phyllis Chesler says Hoffman was “used.” They and Shulamit Magnus refuse to betray their quest to change the “Jewish sacred space” – to leave no site at the Wall that accords with traditional Judaism. Gabriela Geselowitz complains that the compromise means “if I want to pray at such a holy site in a way that feels meaningful to me, I have to go to a part that isn’t from the postcards.” The problem remains that had the site not maintained traditional standards, none of those postcards would exist. We can only join together when we surrender what “feels meaningful to me” in favor of what is shared by us. What Forward editor Jane Eisner calls “the area of the Wall considered most holy” is only so because it has felt the tears of millions of traditional Jews, none of whom could comfortably pray there had the site not maintained traditional norms. When the ad-hoc “Women For the Wall” called for a show of support for the status quo, they brought more women to the Wall on a single day than WoW does in a decade. Read the full op-ed for more. 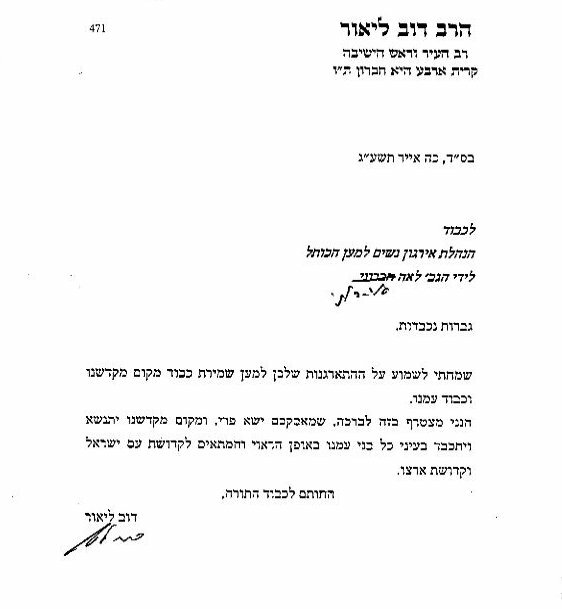 It’s like I explain to my non-frum friends if you want to hold a simcha for all jews- do you serve nonkosher McDonalds cheeseburgers or mehadrin food?The Kotel is holy because the Sages (the very Rabbis the reform and WOW distain ) have declared it so as The holiest area outside the actual Temple Mount. All jewish women can pray with tear soaked kavanah and thankful joy at the Kotel quietly without disturbing the prayers of others as it is now without the need for politicization of such a holy place! Why are the Muslims and Christians allowed to maintain the status quo of their holy places but the Supreme court in Israel -which doesn’t represent the Israeli population can change Jewish religious sites and practices by fiat ?